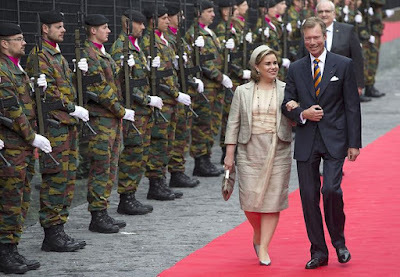 Today, Grand Duke Henri and Grand Duchess Maria Teresa were in Belgium for the Bicentennial of the Battle of Waterloo. The ceremony, held at the foot of the Butte de Lion, or Lion's Mound, honored those 125,000 Allied forces who successfully fought back Napoleon's troops at Lasne, Waterloo, Braine-l'Alleud, and Genappe during the Battle of Waterloo. 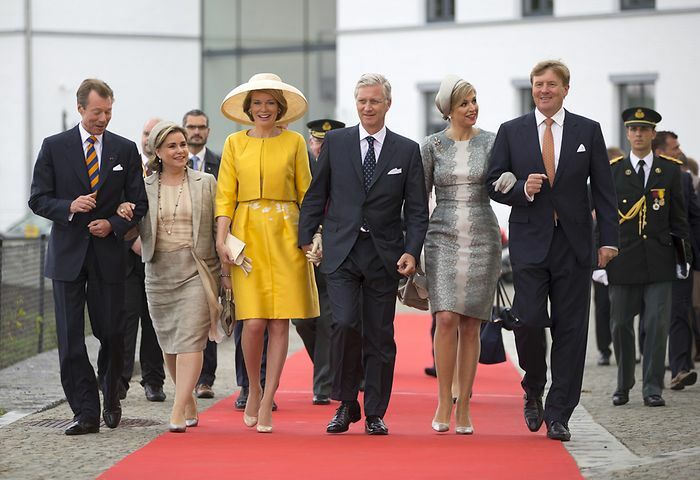 Also there for the ceremony were Belgium's King Philippe and Queen Mathilde, as well as King Willem-Alexander and Queen Máxima of the Netherlands. Other dignitaries included Prime Minister Charles Michel of Belgium, the Duke of Kent (Prince Edward), Prince Nikolaus Fürst Blucher von Wahlstatt, Prince Jean-Christophe Napoléon Bonaparte, and the Marquess and Marchioness of Douro (Arthur Gerald Wellesley and Jemma Wellesley). 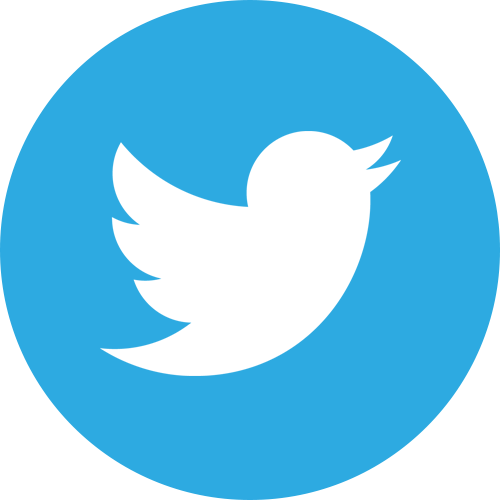 The focus of the event was not only on commemorating the battle but also on encouraging an ongoing spirit of reconciliation and unity in Europe. The Grand Duke and Grand Duchess's visit follows the Hereditary Grand Duke and Hereditary Grand Duchess's attendance yesterday at the Hougoumont Farm ceremony. More information about the event here, here and here.